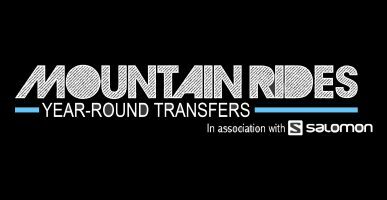 We work with the best transfer companies in the area to get you from the airport to your chalet safe and sound. 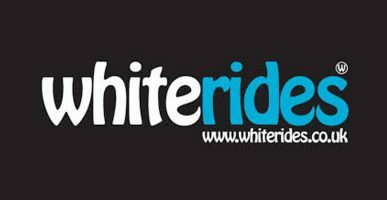 Whiteride’s airport transfers France operates across the Tarentaise Valley; in the winter for ski transfers and in the summer for biking transfers. We offer airport transfers for all types of alpine holidays and activities. Our customers can enjoy a professional private airport transfer service from Geneva, Lyon, Grenoble or Chambery to the alpine ski resort of their choice.